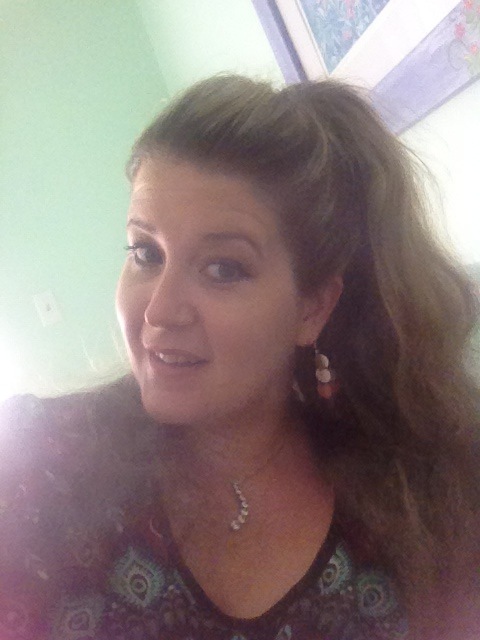 My name is Kerry Dierwechter, I am an Esthetician more commonly known as a Skin Care Therapist. I graduated from Lancaster School of Cosmetology with honors. I received additional training with Circadia Skin Care. I have a passion for skin care and want to help my clients attain beautiful skin in an efficient and effective way. An amazing philosophy on skin care is to "Protect and Repair". Protect the skin during the day with sunscreen that is broad spectrum and Repair at night with facial and eye creams. Cleasing face twice a day is important too. © Copyright 2019 Harmony Spa and Skin Care. All rights reserved.